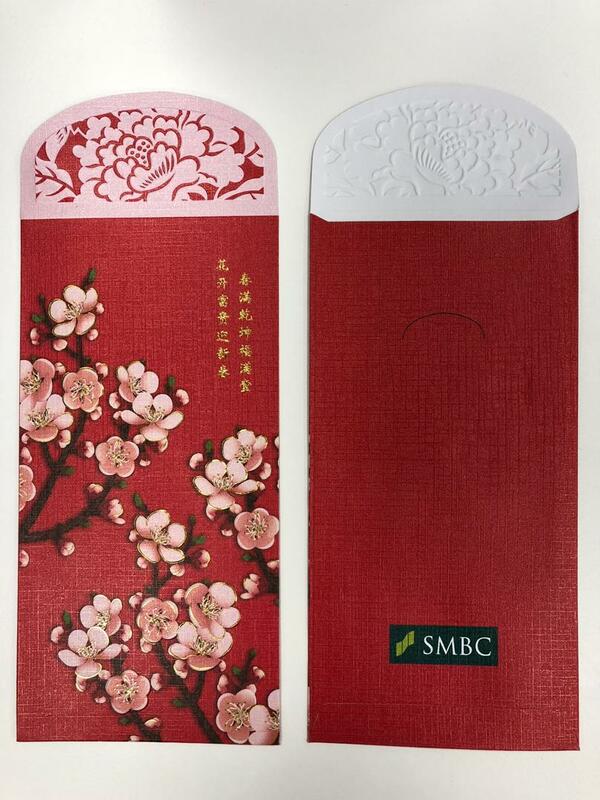 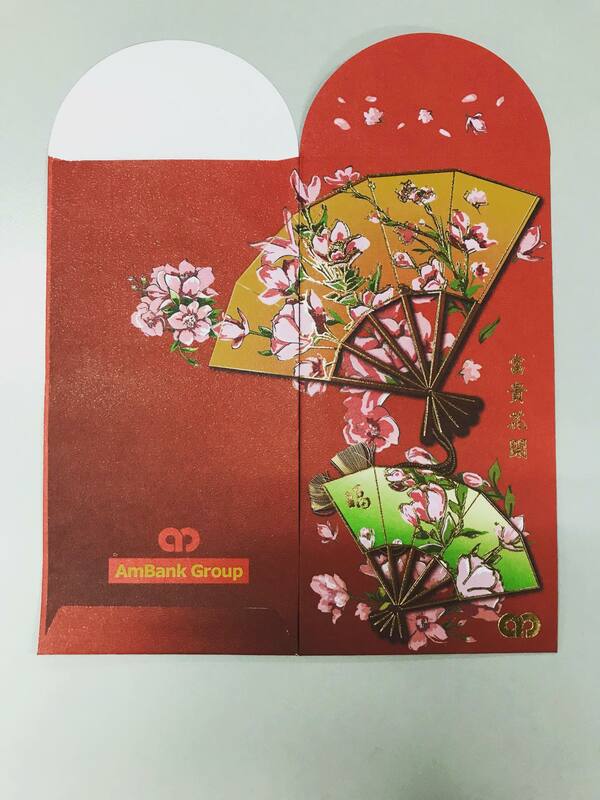 It’s that time of year again where we welcome and celebrate the spring festival! 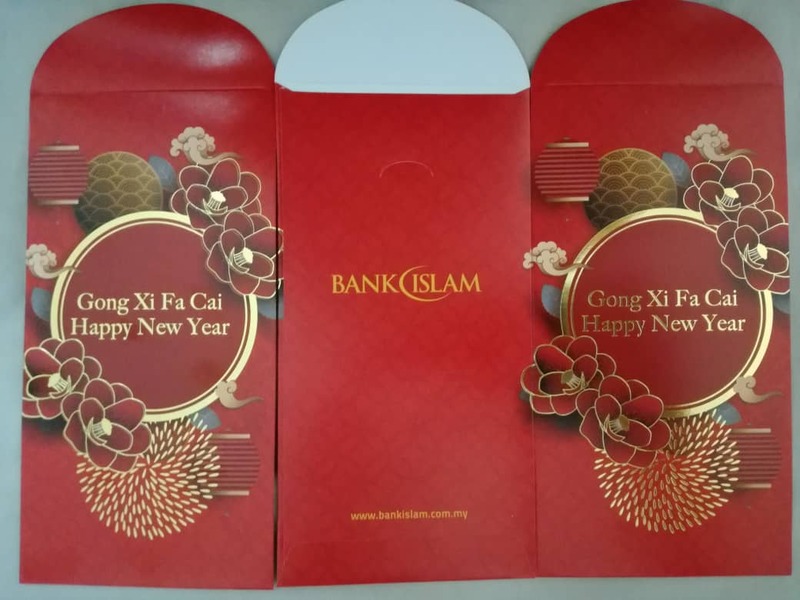 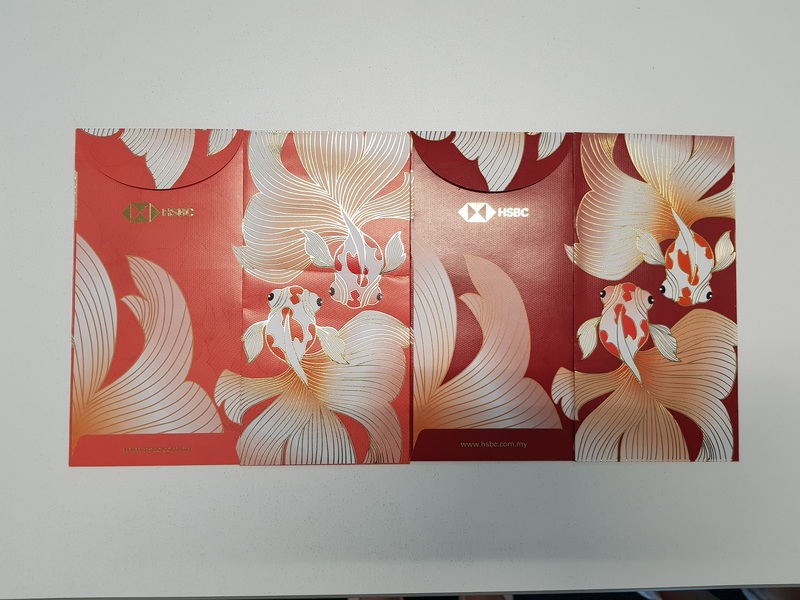 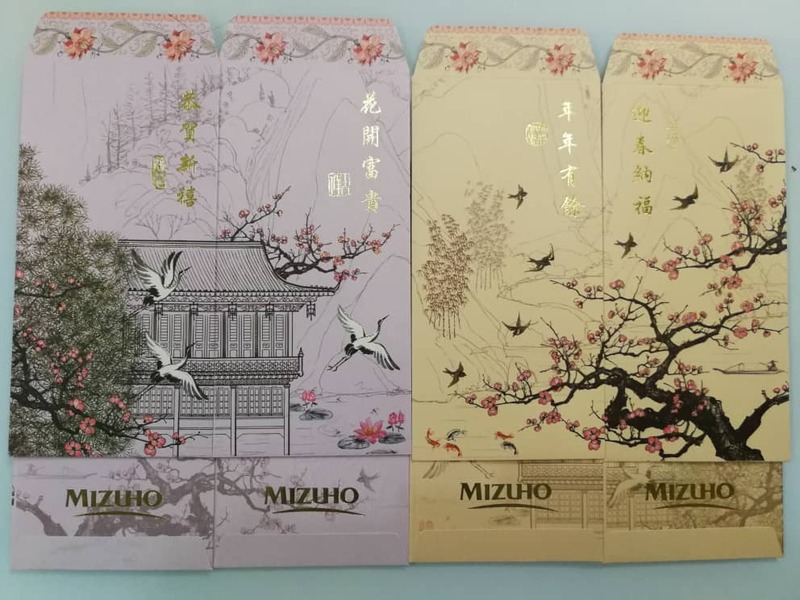 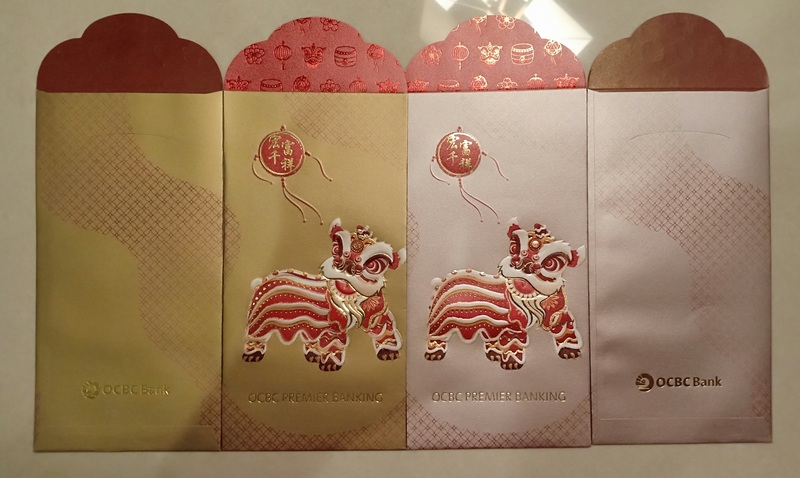 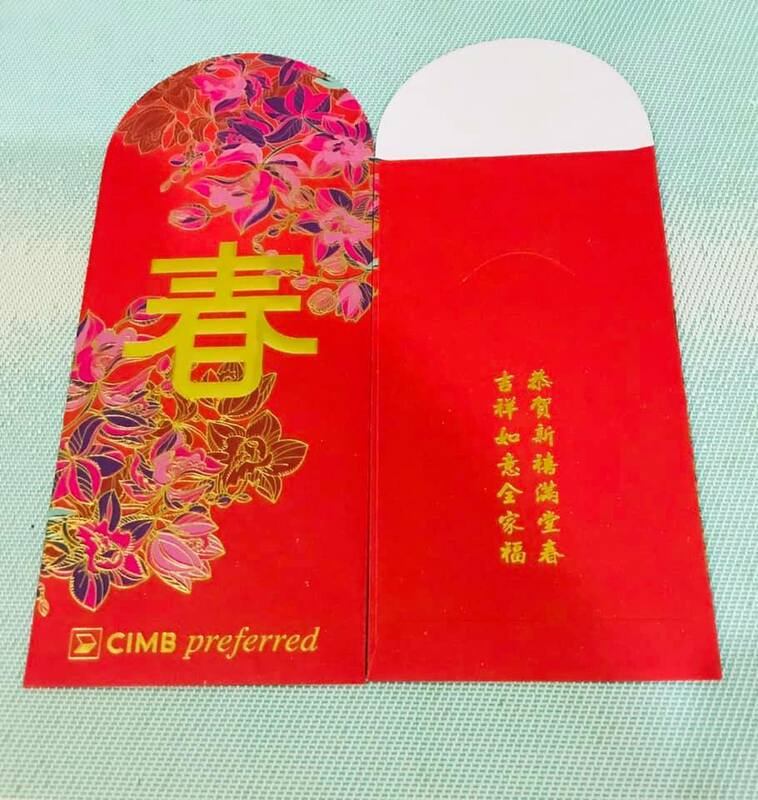 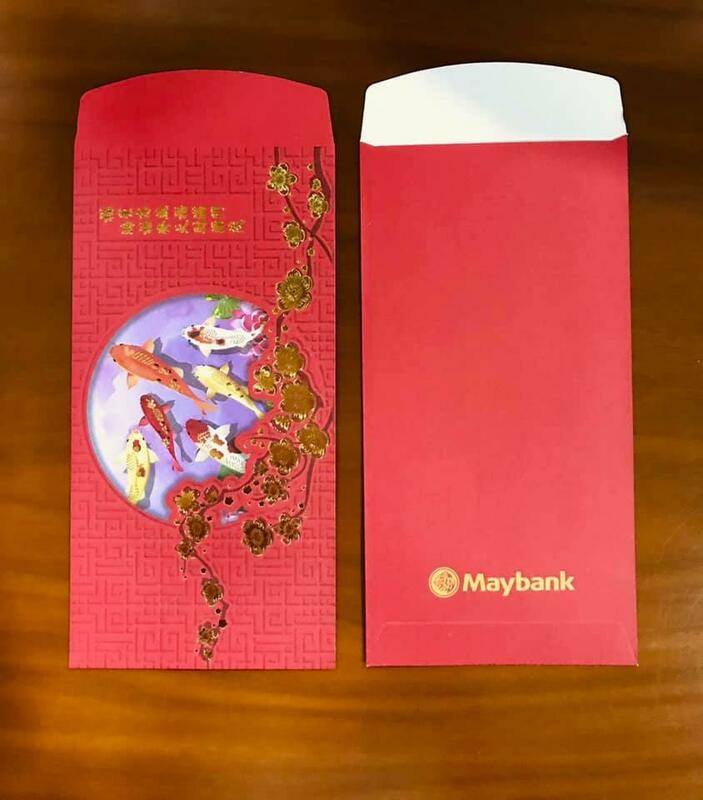 Here are some of the 2019 Ang Pao designs by the banks in Malaysia, and they are presented in alphabetical order. 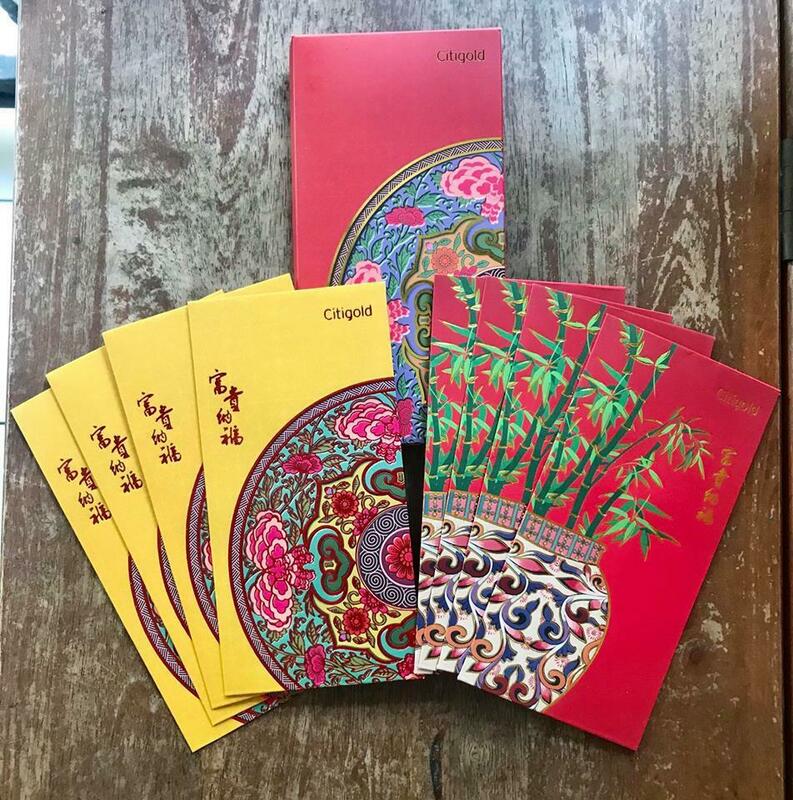 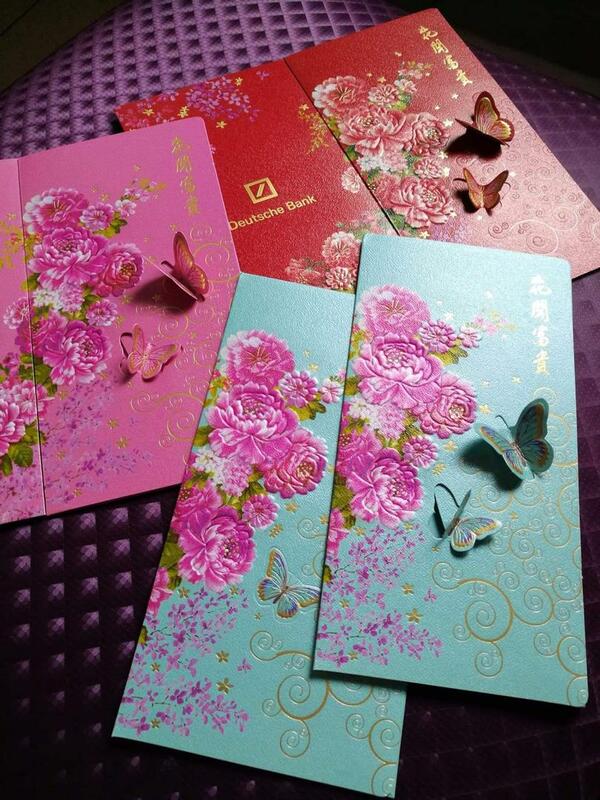 A big thank you to all our enthusiastic readers for sharing some of these ang pao designs with us. 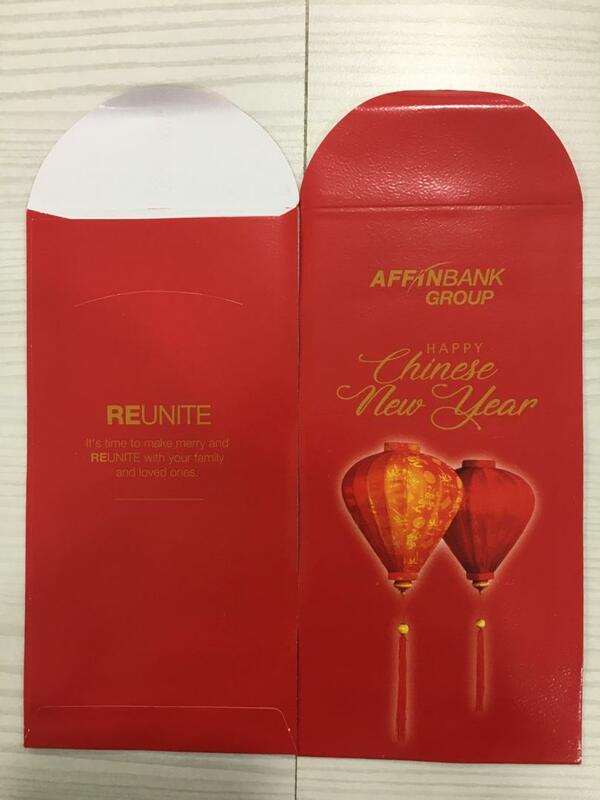 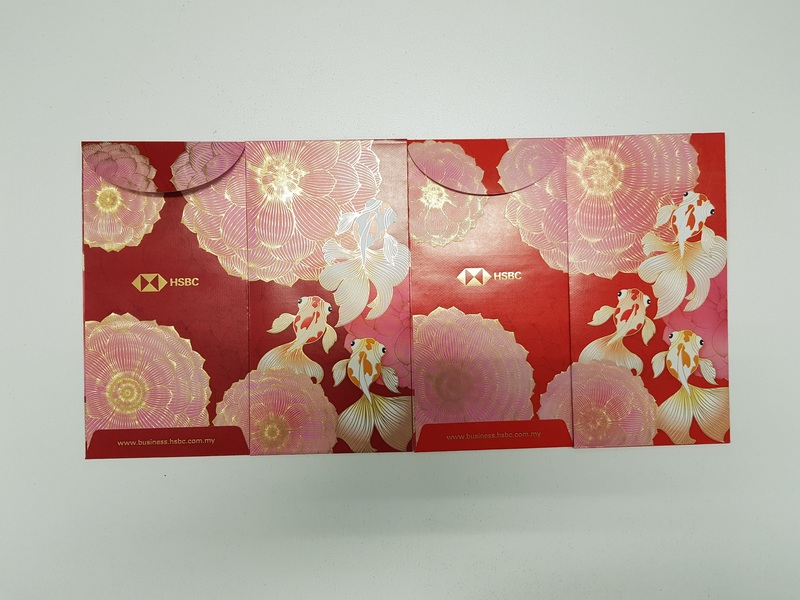 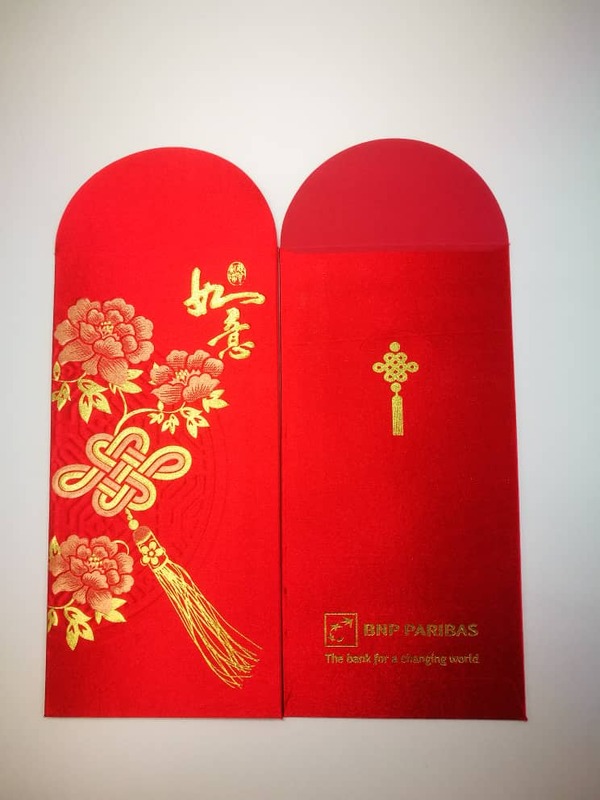 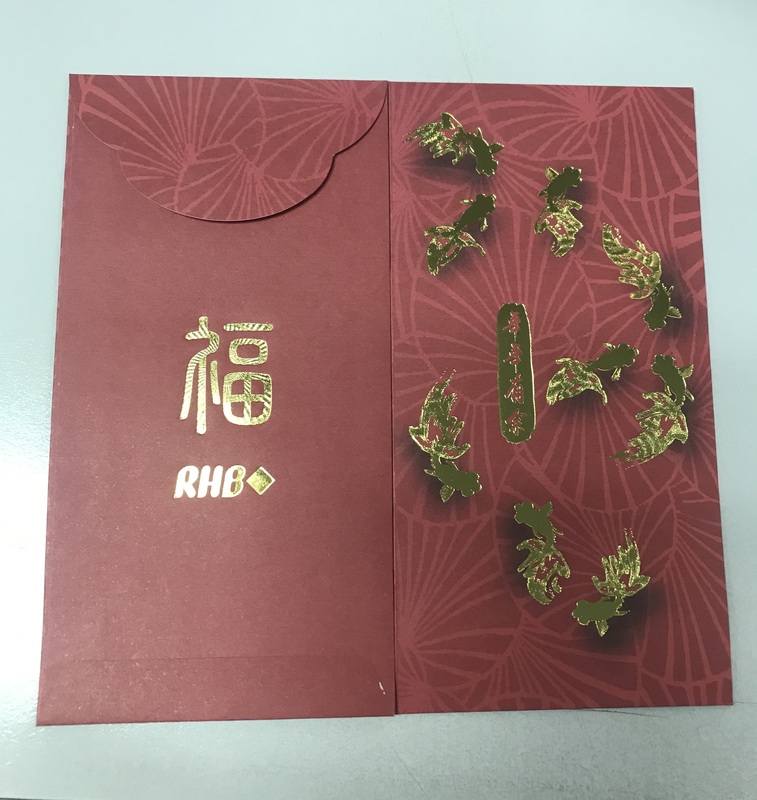 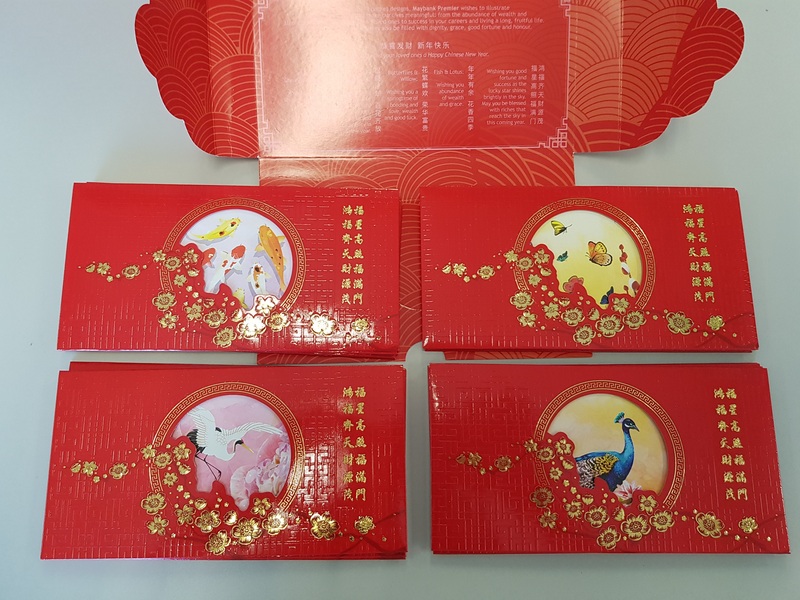 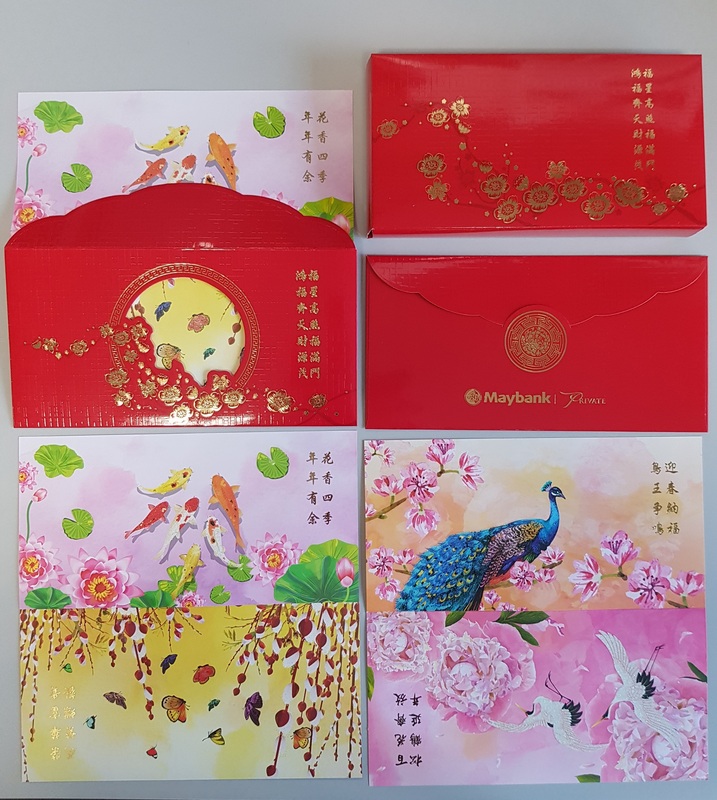 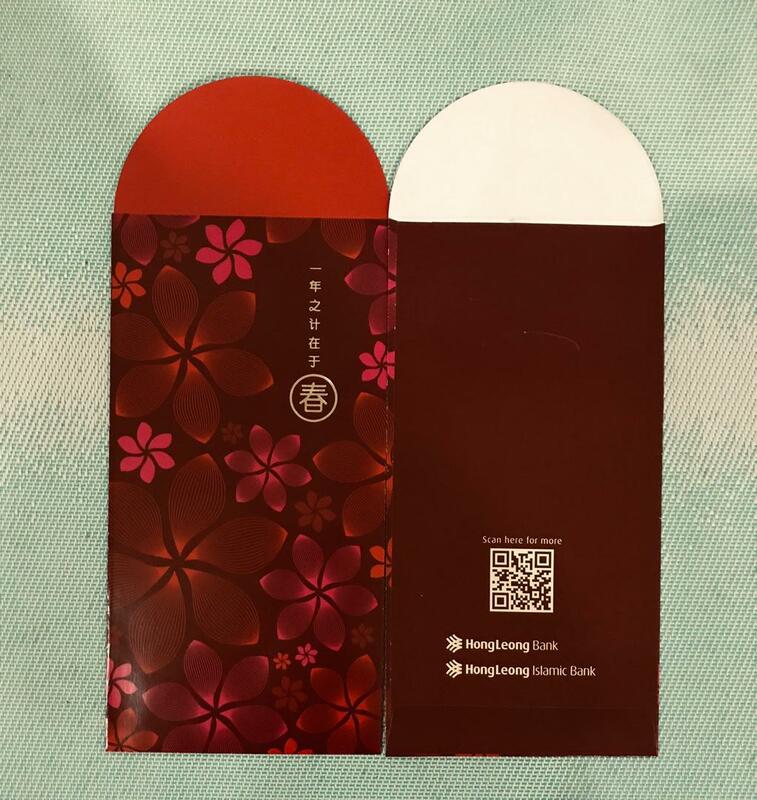 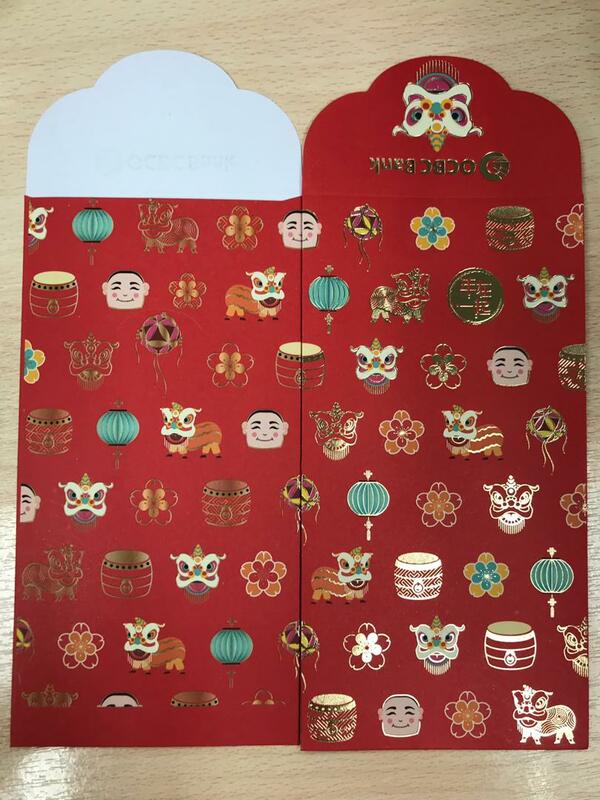 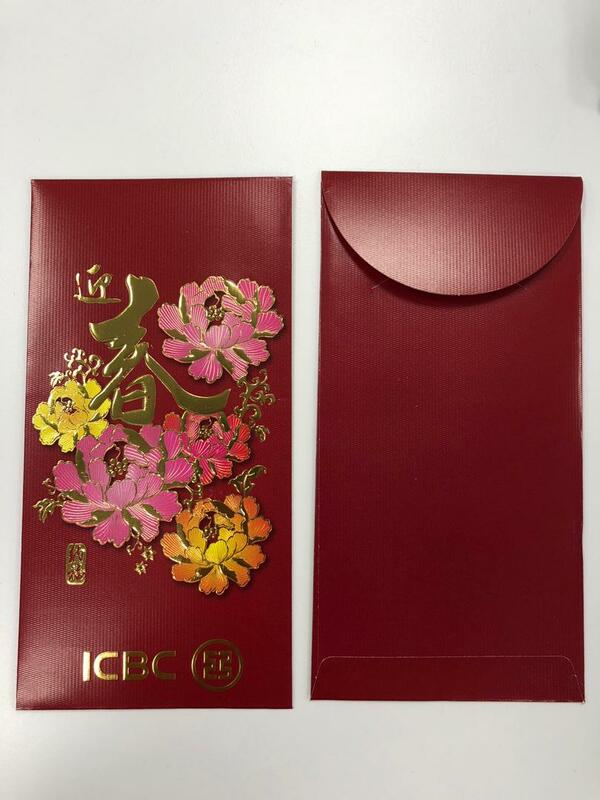 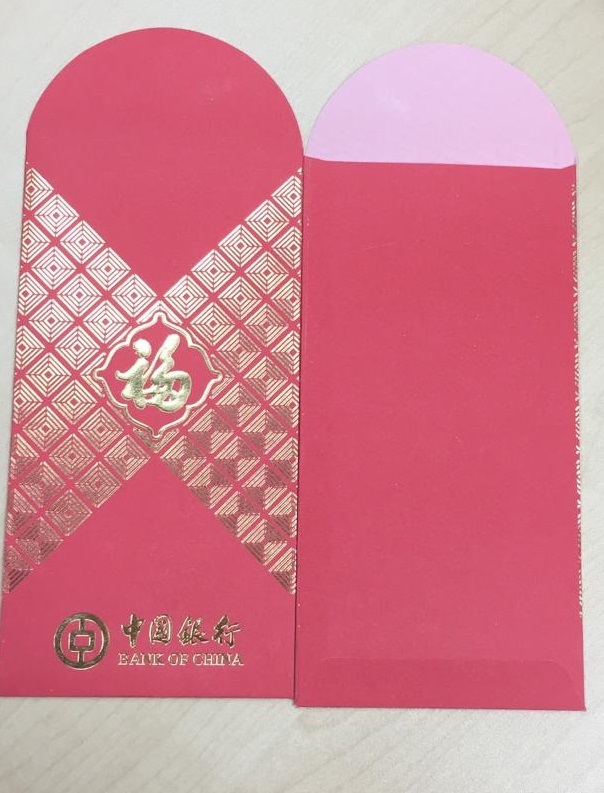 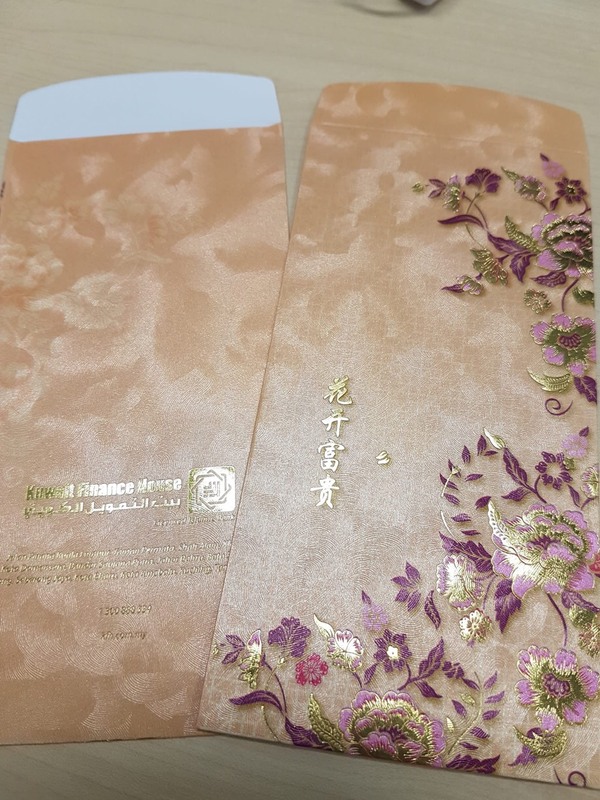 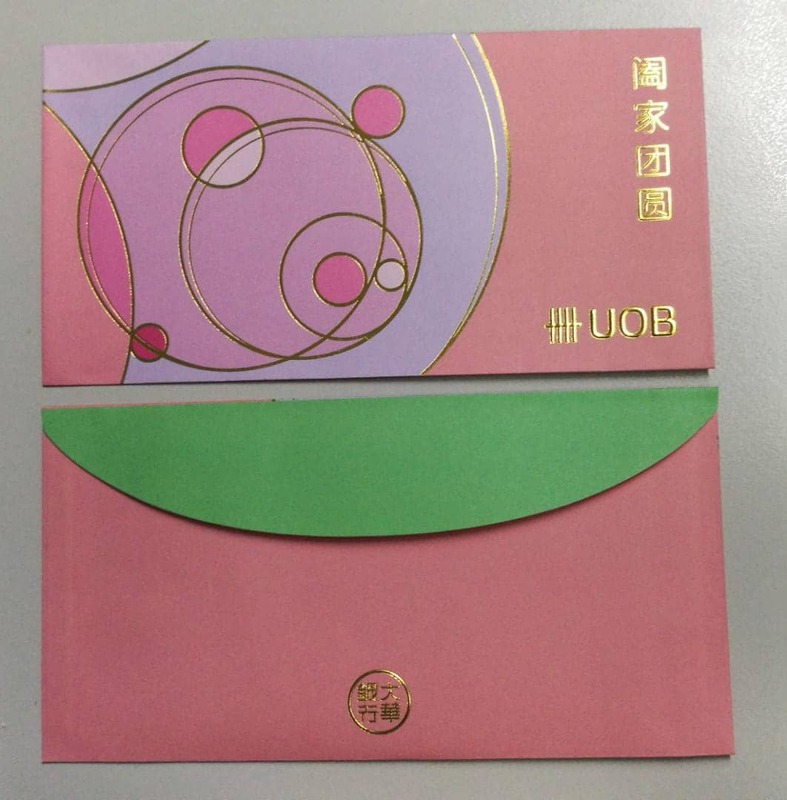 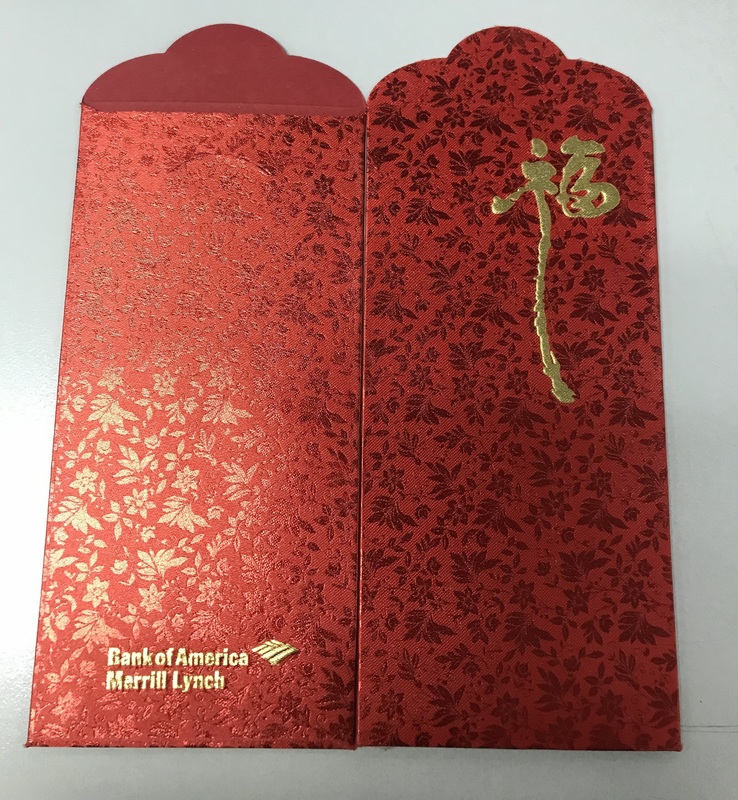 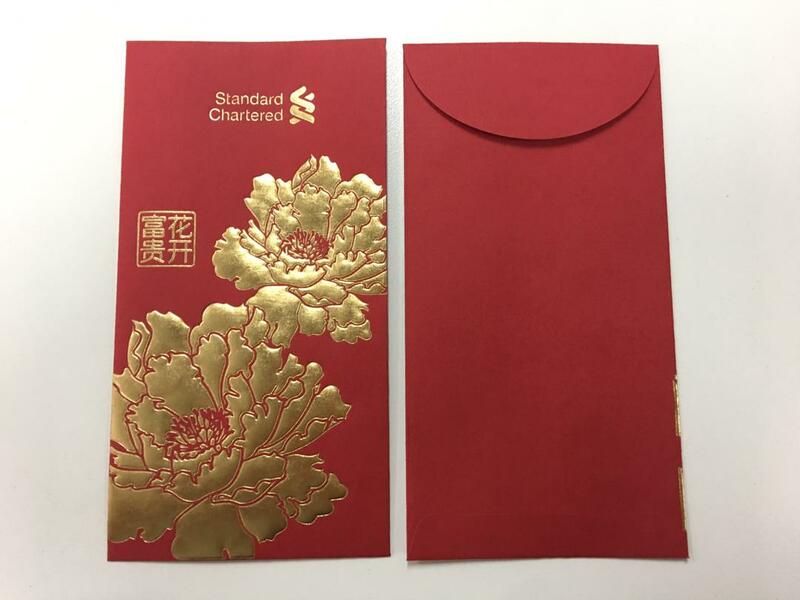 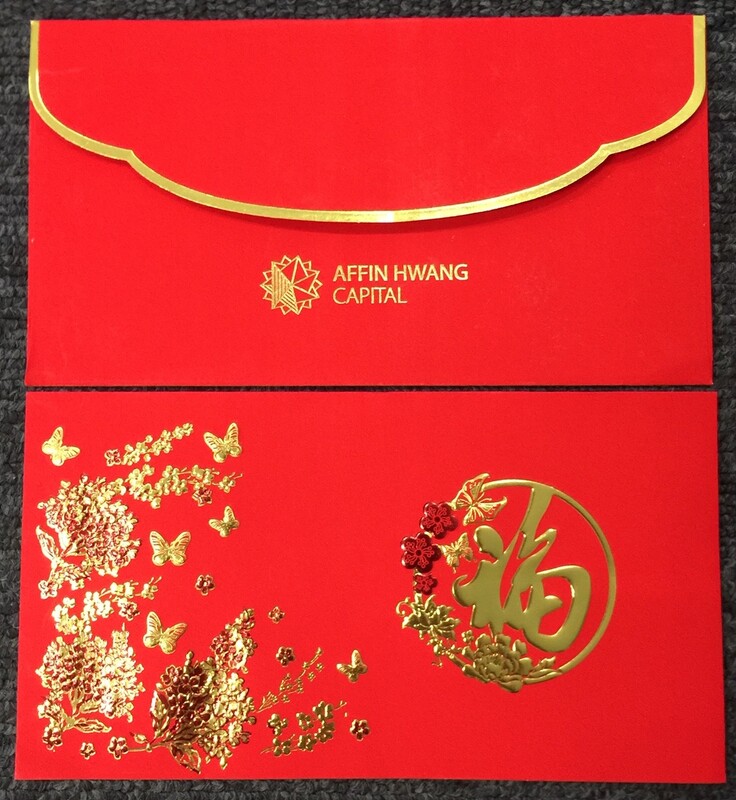 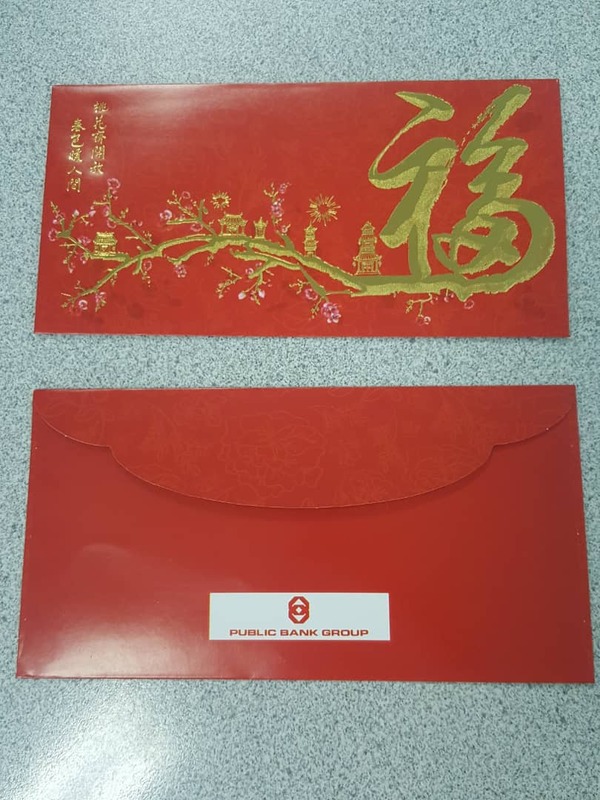 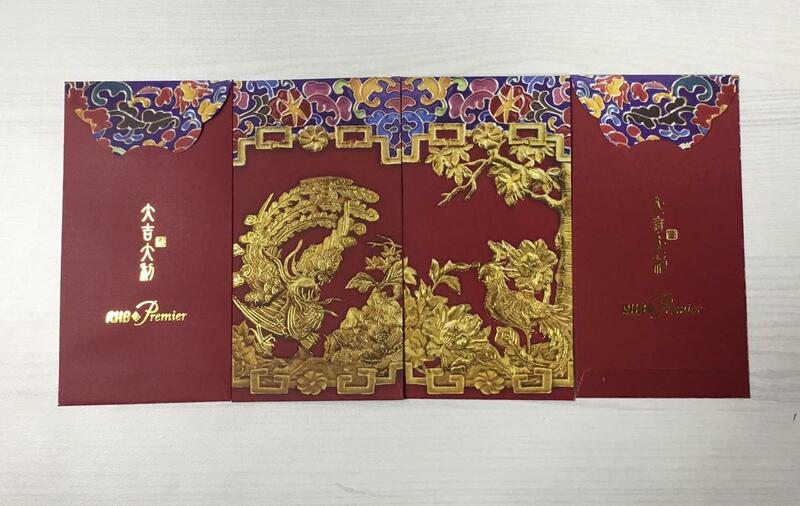 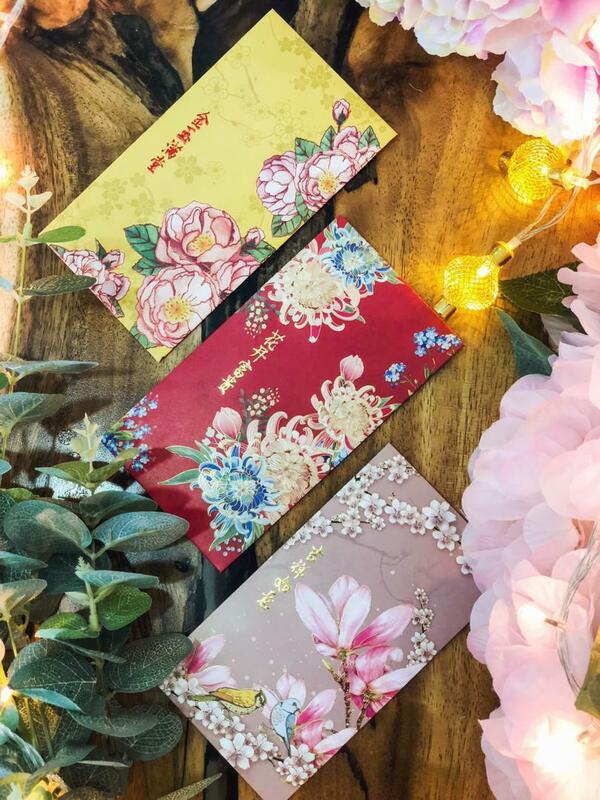 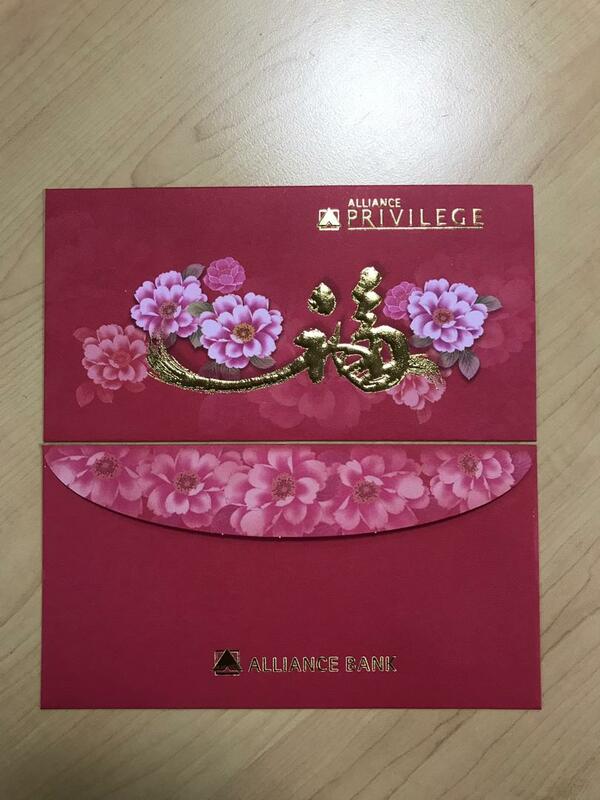 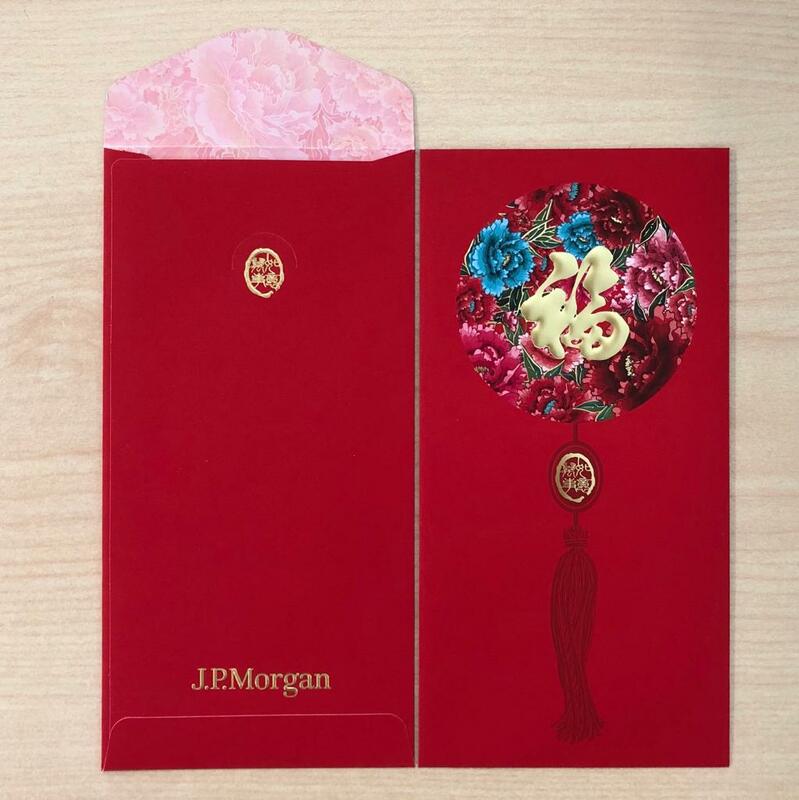 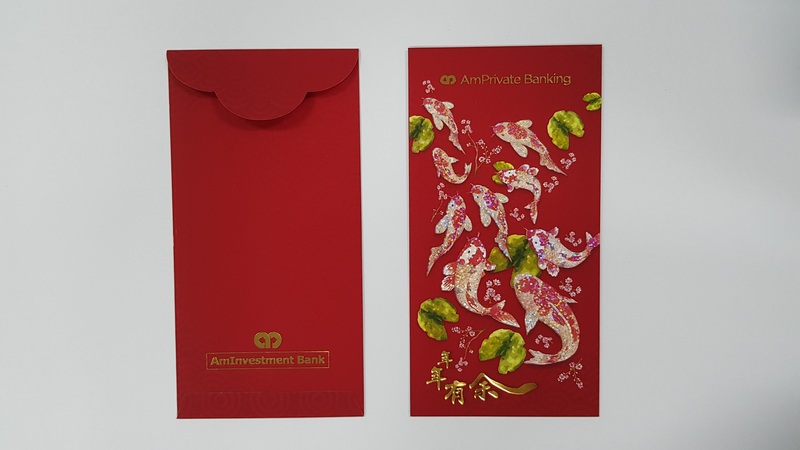 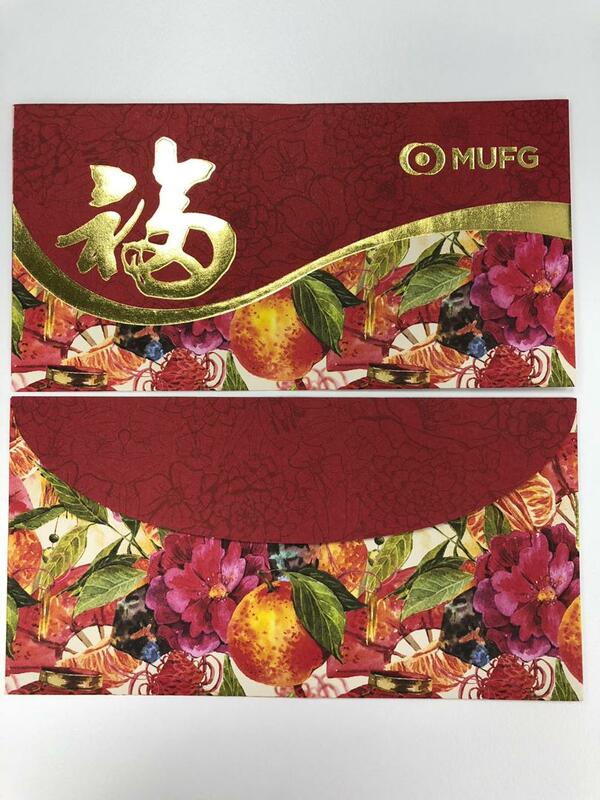 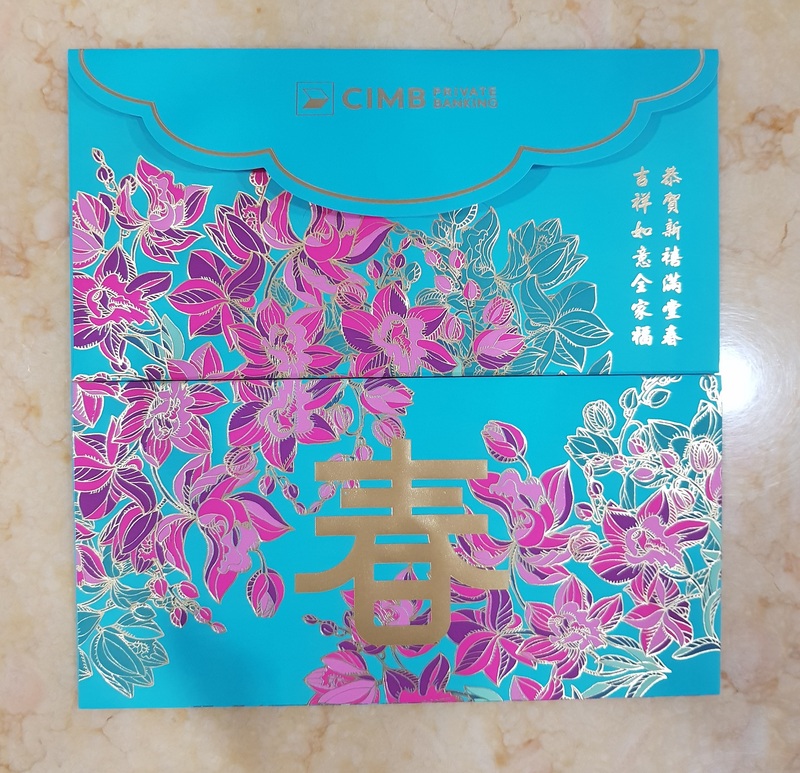 If you wish to share with us any great ang pao designs by banks in Malaysia, please email to us at tallypress@gmail.com.